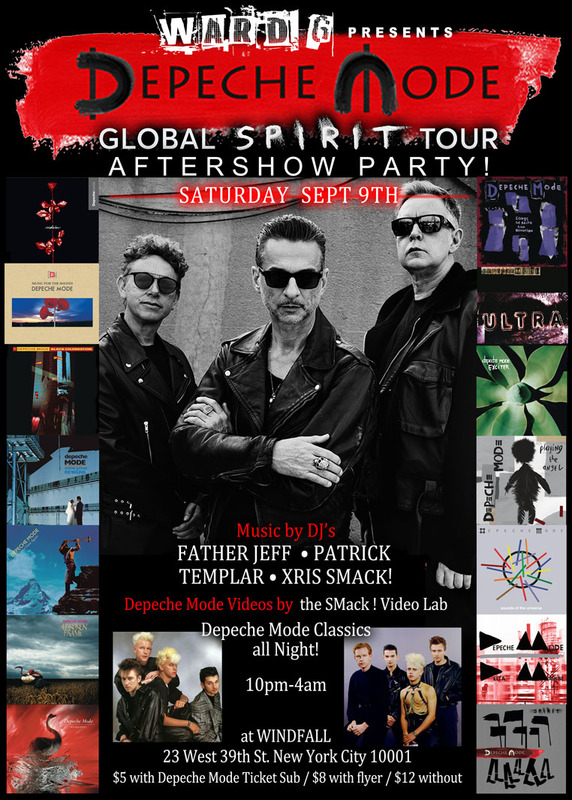 DEPECHE MODE Aftershow party at WARD 6! DJs FATHER JEFF † PATRICK † TEMPLAR † XRIS SMACK! :Dave Gahan, Depeche Mode, DJ Father Jeff, DJ Patrick, DJ Templar, Martin Gore, master & Servant, New Wave, Sythpop, Ward 6, Xris SMack!